StarLite Tech has got the order of the Odisha Transmission Project of worth 2600 crore rupees. The Stock price of StarLite Tech suddenly rose up after getting this order. According to experts, we may see some high movements today. 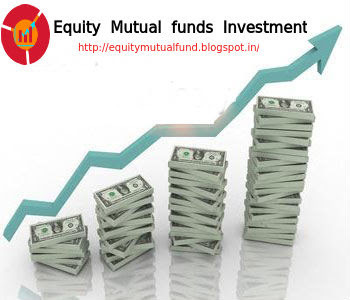 DSP BlackRock Mutual fund has bought 1 lakh shares of FIEM with the rate of 779.5 Rupees per share. After getting the approval from USFDA for Genetic Femhrt Tablet, Stocks of Lupin Ltd seems very hot today. Educomp Infra the subsidiary of Educomp Solutions is planning to sell its land and building and the deal will be finalized by the evening today. Share of Educomp Solutions may hike up today after this deal. Expert Recommend to Buy Lupin Ltd for target 1880.45 & Buy StarLite Tech for target 98.88. For more market updates and latest Stock Future Tips, stay tuned to our Blog or Subscribe us.